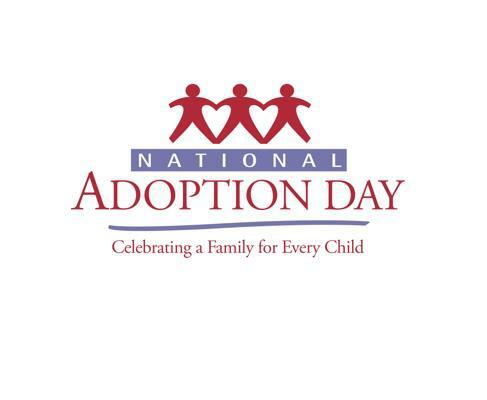 Today is National Adoption Day. A day when over 4,000 American kids will leave the foster care system, and be welcomed into permanent families. A truly special day. A day that is very important to me, personally. I was adopted through the department of Social Services. I was fortunate, in that I spent a very short time in foster care, but I am still grateful for my foster mother who got me off on the right track as a newborn. I am grateful that my parents chose Domestic adoption, and urge anyone considering adoption to go the domestic route. There are HUNDREDS OF THOUSANDS of American children in the US Foster care system who need parents and loving homes. Every year on the Saturday before Thanksgiving, parents, judges and child advocates join together to do something great – create forever families. National Adoption Day is a collective effort to raise awareness of the more than 100,000 children waiting in foster care. This one-day offers communities across the country the opportunity to finalize adoptions and celebrate adoptive families. Since 2000, National Adoption Day has grown from nine events in its first year to more than 400 events in 2011 with nearly 4,800 adoptions finalized across the United States. Every year, more than 100,000 children in foster care are available for adoption. Many spend more than five years waiting for permanent, loving homes. Between 2000 and 2011, nearly 40,000 children were joined together with their forever families as part of National Adoption Day activities. Who are these waiting children? There are an estimated 408,425 children in foster care in the United States, and more than 100,000 of them are waiting to be adopted. Through no fault of their own, these children enter foster care as a result of abuse, neglect and/or abandonment. 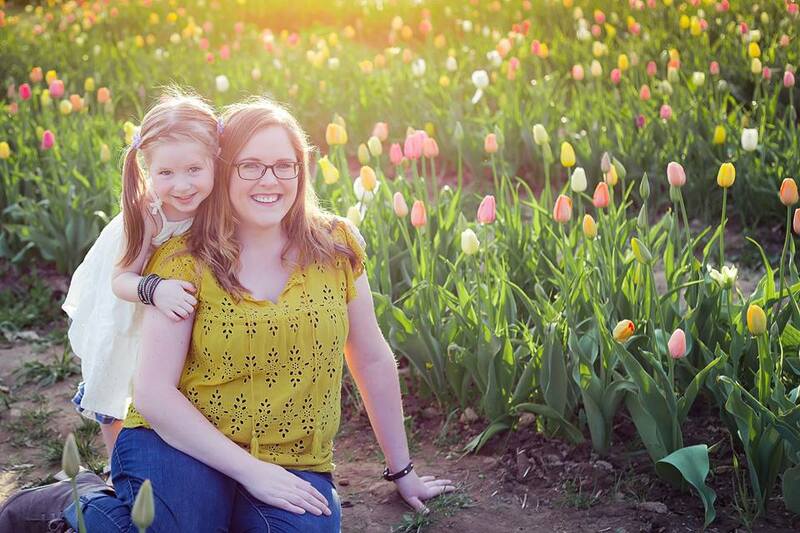 The average child waits for an adoptive family for more than three years. 11 percent spend 5 years or more waiting for a family (43,083 children). The average age of children waiting for an adoptive family is 8. 52,891 children are adopted from foster care. Nearly 30,000 children reach the age of 18 without ever finding a forever family. Children in foster care are adopted by three types of families: former foster parents (53 percent), relatives (32 percent) and non-relatives (15 percent). Of the families who adopt children from foster care, 67 percent are married couples, 28 percent are single females, 3 percent are single males, and 2 percent are unmarried couples. MYTH: There are not enough loving families available who want to adopt children from foster care. FACT: A national survey commissioned by the Dave Thomas Foundation for Adoption and conducted by Harris Interactive in 2007 reveals that 48 million Americans have considered adoption from foster care – more so than any other form of adoption, including private adoption of an infant or international adoption. The research indicates that there are many families interested in foster care adoption but that more needs to be done to find ways to connect these families with waiting children. Through National Adoption Day, the Coalition puts a national spotlight on more than 100,000 waiting children in foster care in the hope that more people will take steps to adopt. MYTH: There’s too much red tape and bureaucracy involved in adopting a child from foster care. FACT: Congress has streamlined the foster care adoption process through enactment of the Adoption and Safe Families Act of 1997. This law stipulates that children in foster care, who cannot be reunited with their birth parents, are freed for adoption and placed with permanent families as quickly as possible. MYTH: Adopting a child from foster care is expensive. FACT: Actually, adopting children from foster care can be virtually free. Many agencies do not charge for the services they provide to families who are adopting a child from foster care. In addition, a growing number of companies and government agencies offer adoption assistance as part of their employee benefits packages, including time off for maternity/paternity leave, financial incentives, and other benefits. Congress has also made federal tax credits available for foster care adoptions to help offset required fees, court costs, and legal and travel expenses. In 2012, the maximum federal tax credit for qualifying expenses was $12,170. These types of benefits enable more families to adopt children from foster care into their homes. MYTH: Adoptive parents must be a modern version of Ozzie and Harriet. FACT: Prospective adoptive parents do not have to be rich, married, own a home, or be of a certain race or age to become an adoptive parent (Nearly one-third of adoptions from foster care are by single parents). In fact, families are as diverse as the children who are available for adoption. Patience, a good sense of humor, a love of children and the commitment to be a good parent are the most important characteristics. Thank you to the National Sponsors of Adoption Day! To find out more about adopting a child in the United States, please visit nationaladoptionday.org or call 1-800-ASK-DTFA. This entry was posted in Adoption and tagged adoption, children, families, family, forever, foster care, love, national adoption day, parents.